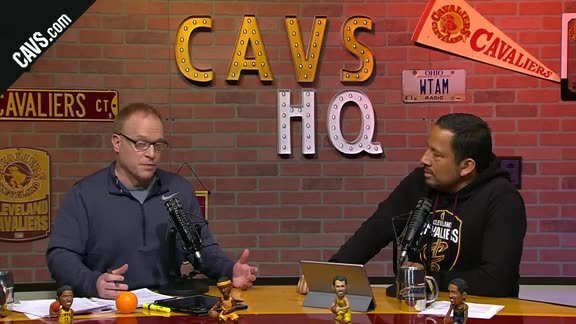 The Cavaliers flagship show, CavsHQ, returned on Monday, February 26th on Newsradio WTAM 1100, the Elk and Elk Cavaliers Radio Network. 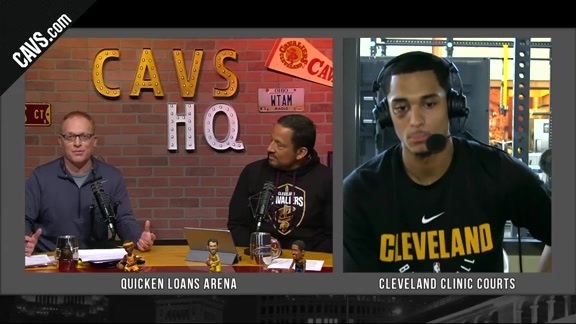 In this episode, CavsHQ hosts John Michael and Rafa Hernandez-Brito speak with Cavs guard Jordan Clarkson and Dr. Dermot Phelan from Cleveland Clinic. 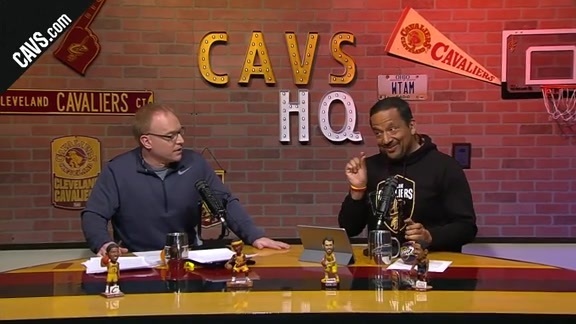 John Michael and Rafael Hernandez Brito welcome everyone to the Season 2 Show 19 of CavsHQ. 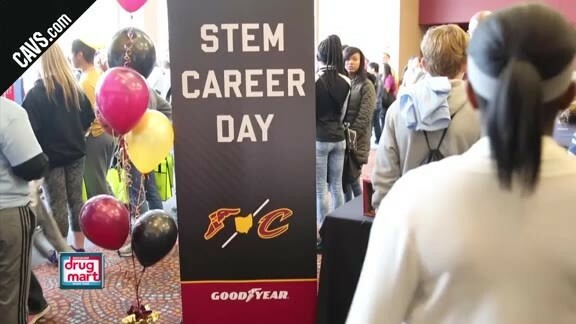 In this week's Discount Drug Mart Community Corner, John Michael highlights the recent career day held at The University of Akron by the Cleveland Cavaliers and Goodyear. 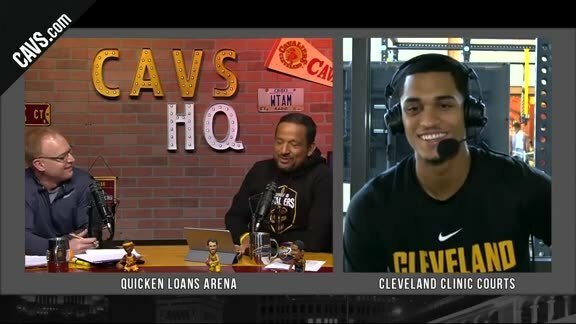 John Michael and Rafael Hernandez Brito discuss the play of the newest Cavalier players thus far. 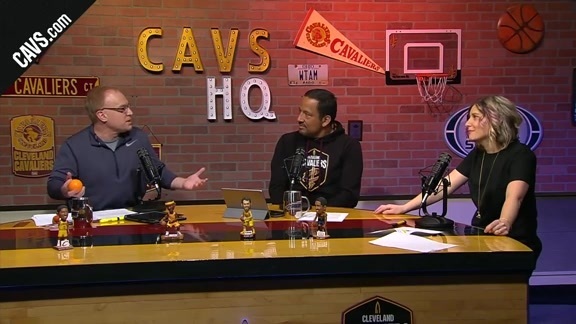 John Michael and Rafael Hernandez Brito’s interview with Cavaliers cardiologist Dr.Dermot Phelan. 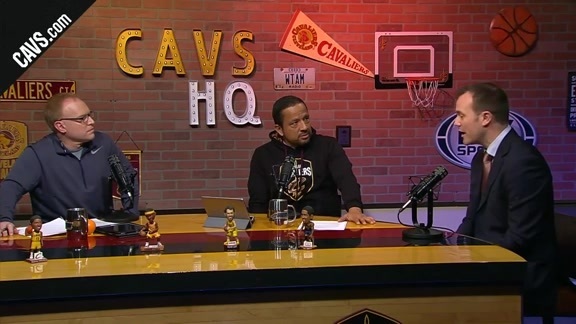 Ryan “Boo” Banks takes us “In The Post” to take a look at some of the best social media posts of the week.